Aside from the fact that it’s alive, this appears to be a pretty standard gargoyle. We get nothing from the world of architecture, as gargoyles have existed as both utilitarian and decorative additions to structures built everywhere from Ancient Egypt to Modern America. 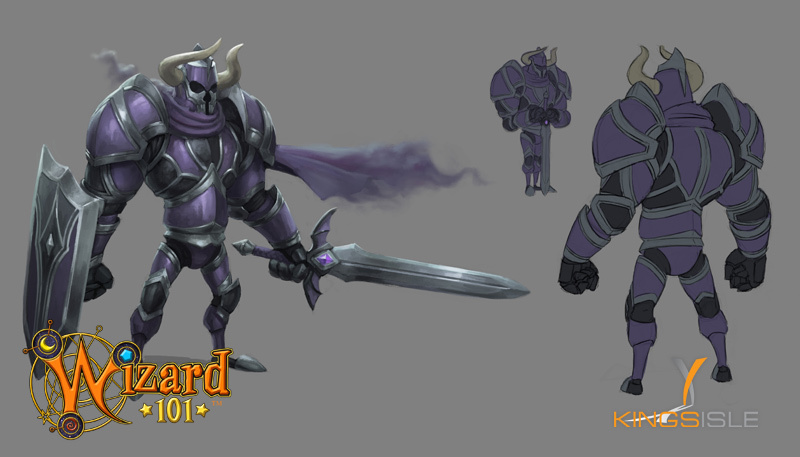 The weapon is a conventional halberd, wielded by various armies until the late 18th century. Aside from the fact that it looks creepy and would fit really well in that temple from yesterday’s offering, I’ve got nothing. My conclusion is that the Boar is from a very different cultural and perhaps geographical unit than these guys, and probably not a resident of that spooky castle we saw as yesterday’s second picture. The two guys we see above, however, probably are. Our Appetizers contest continues! 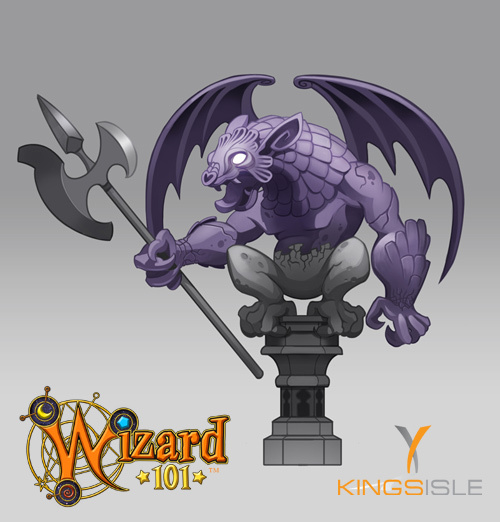 Be sure and check out yesterday’s post for details about the contest and get your entry in to win a Wizard101 pet! Released! Spiral Radio101 LIVE Episode 22! You can, but we’re giving away a pet every day whether the answer is right or not. We’re just looking for answers that are interesting.